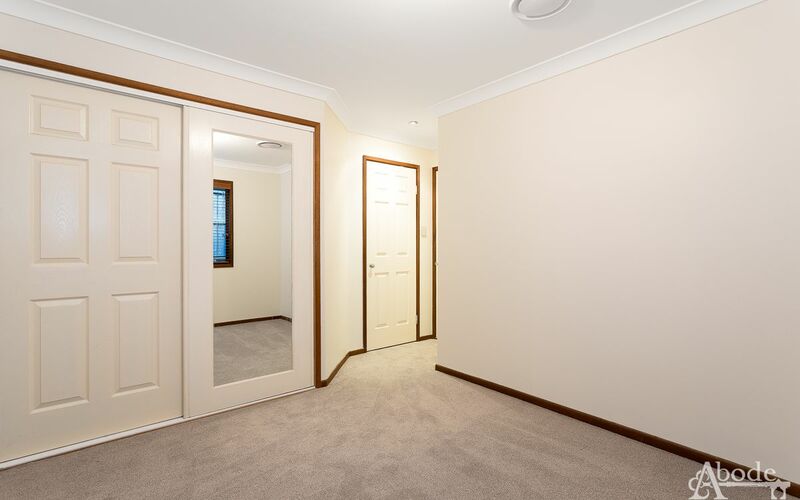 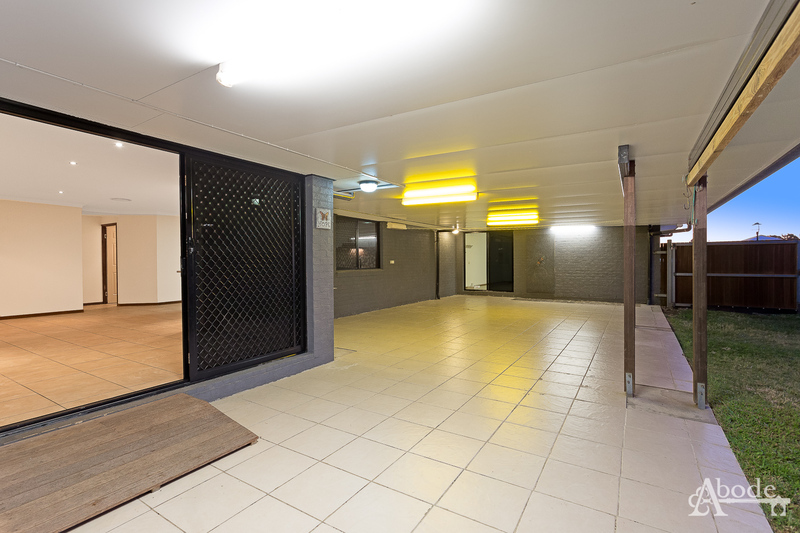 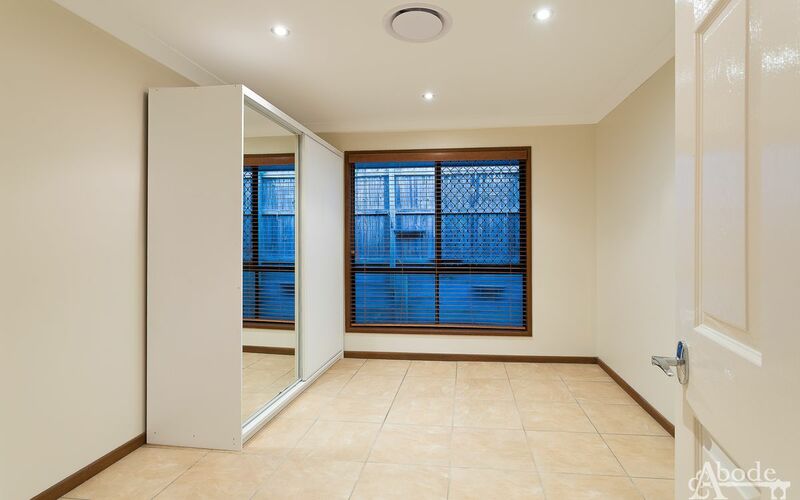 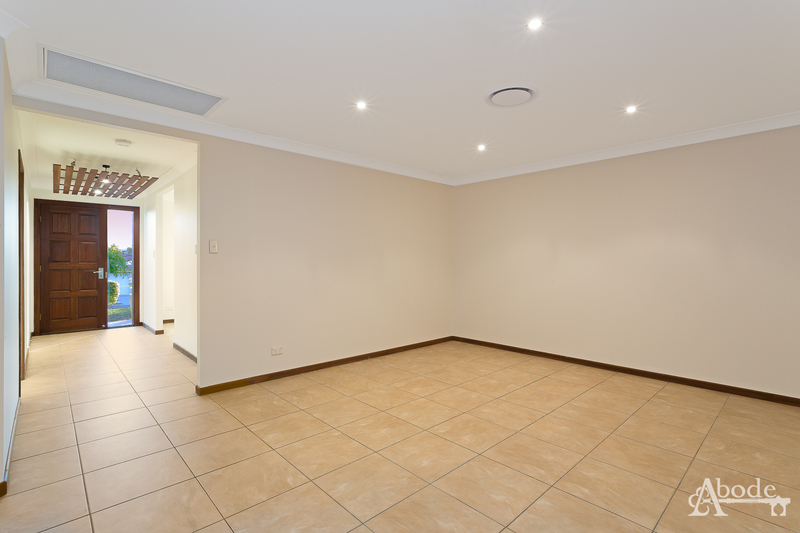 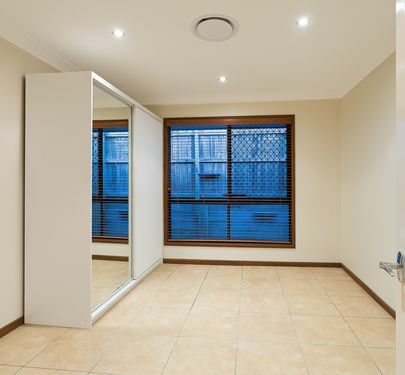 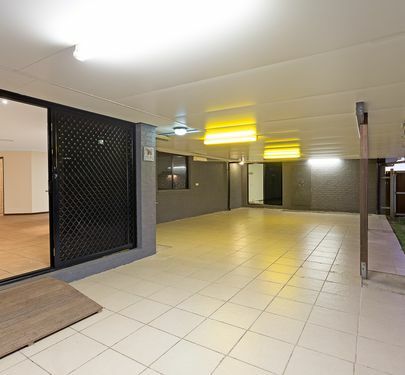 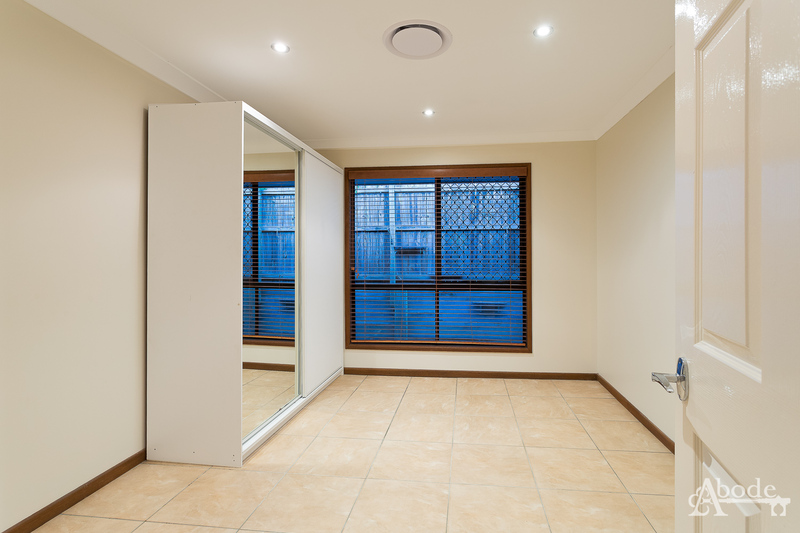 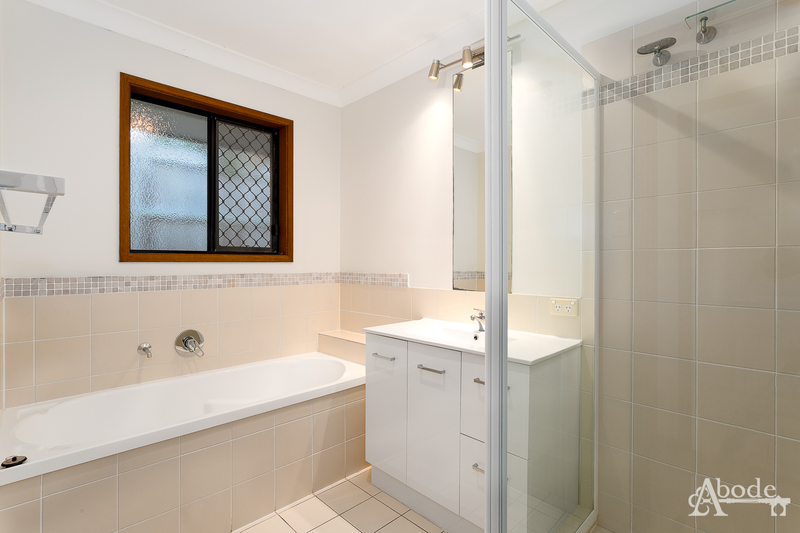 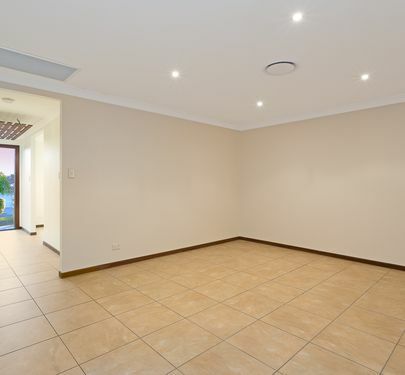 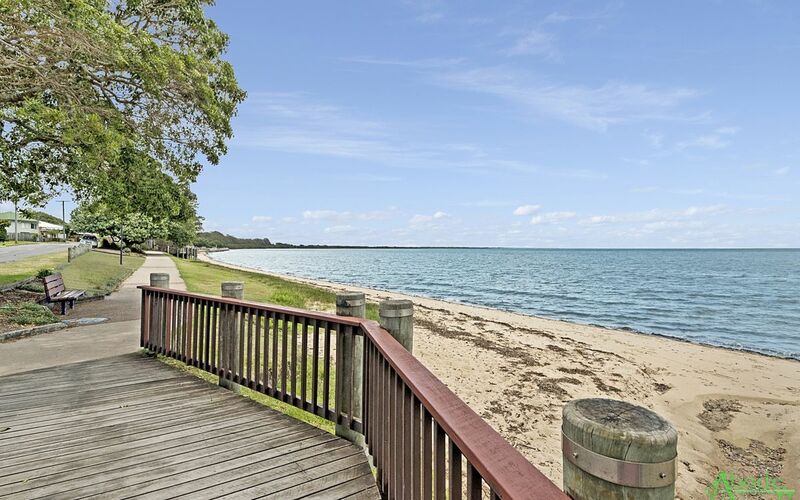 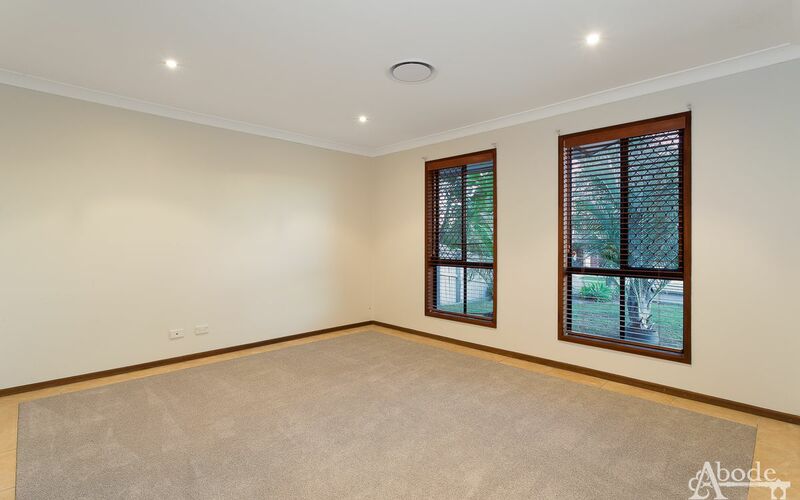 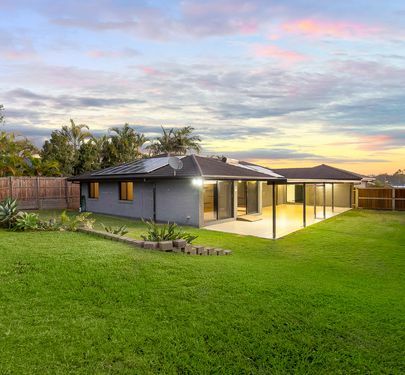 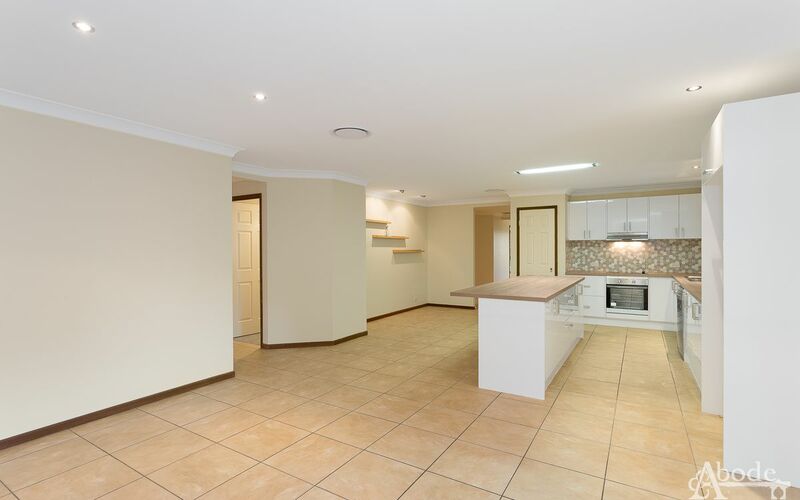 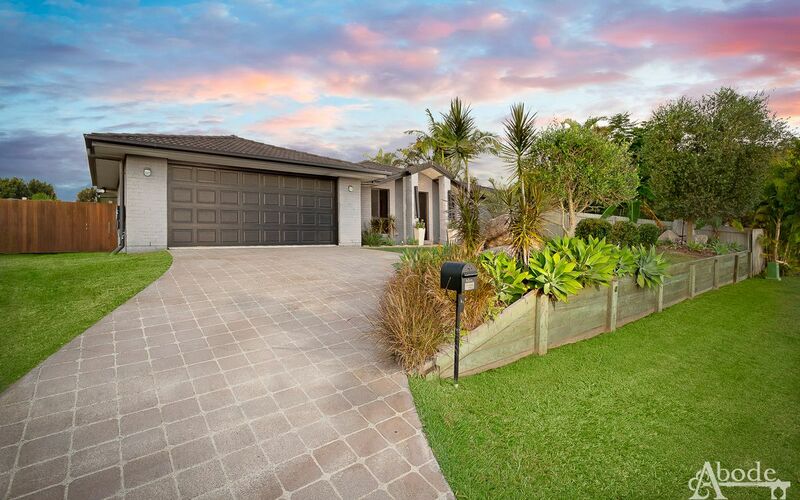 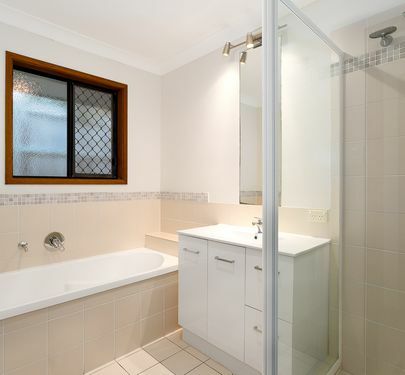 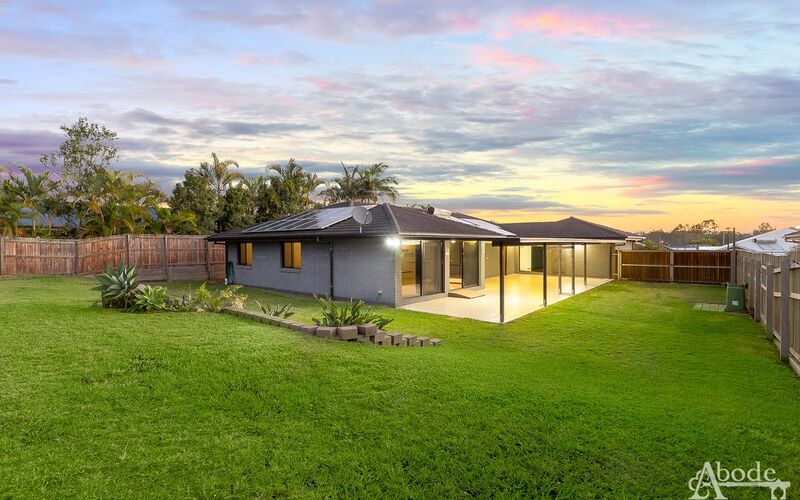 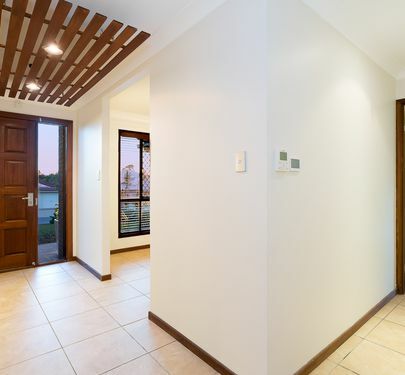 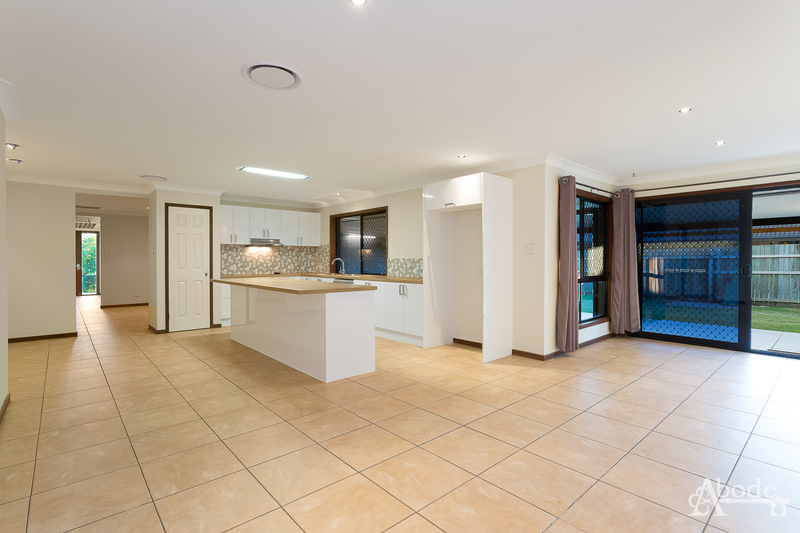 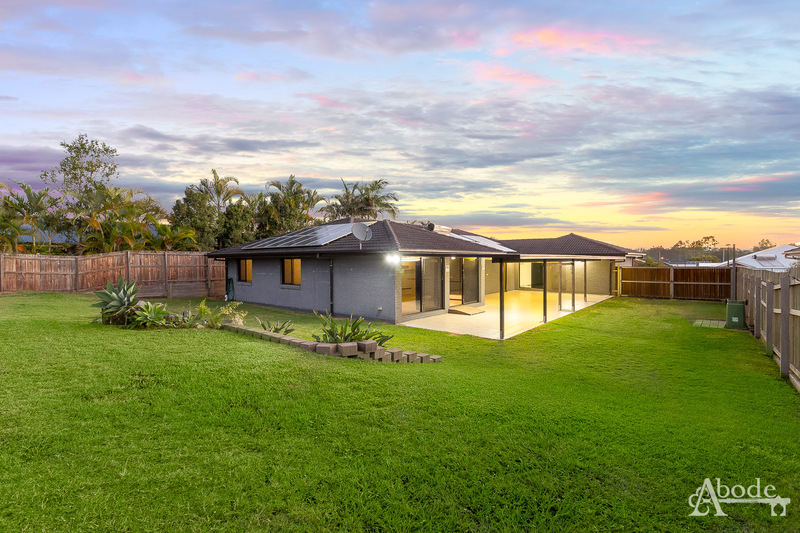 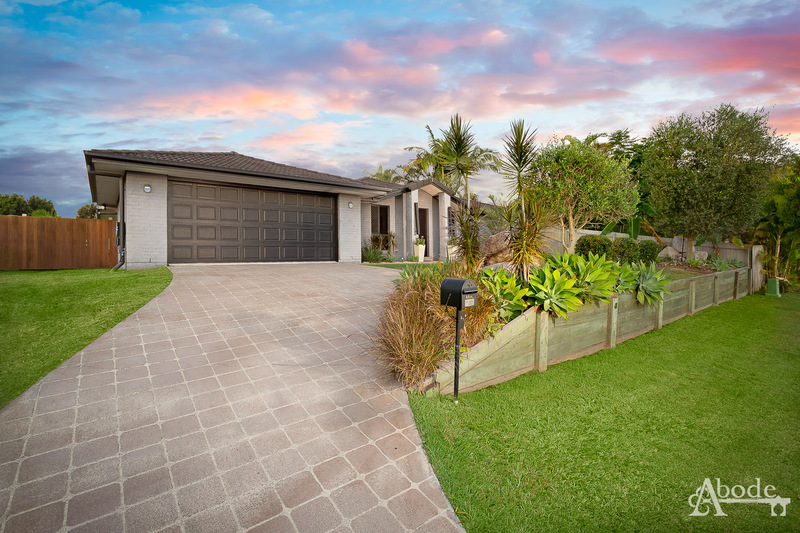 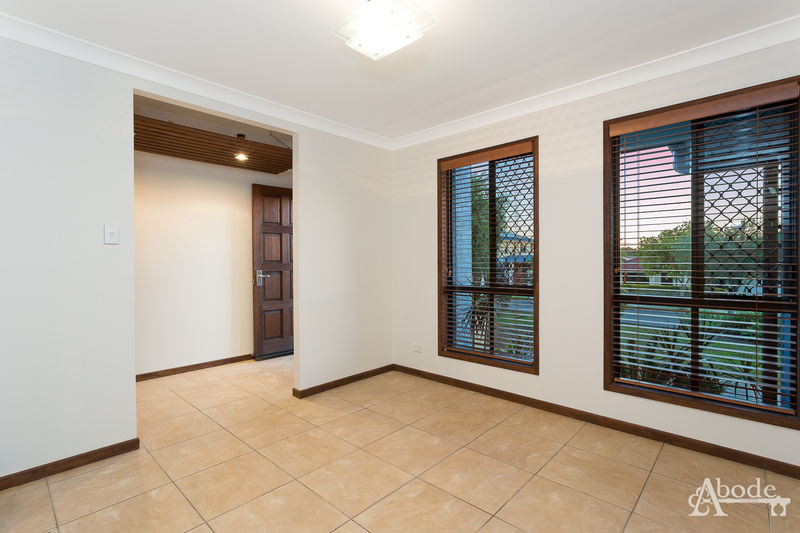 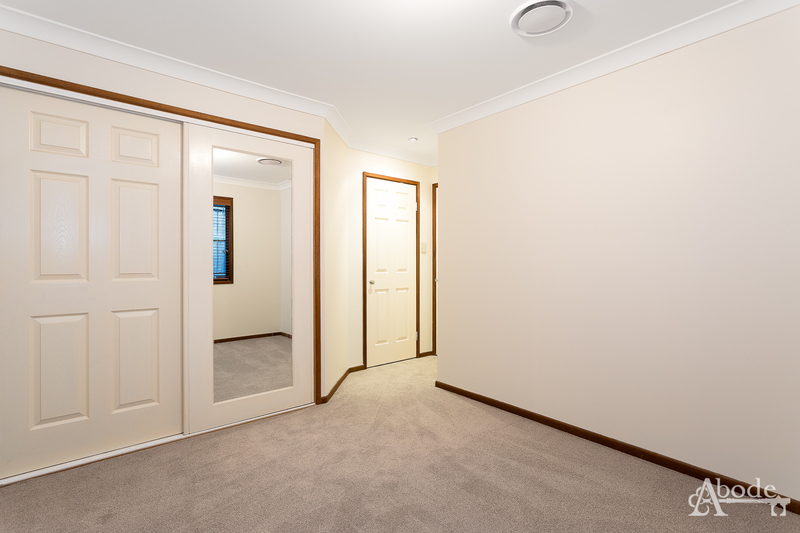 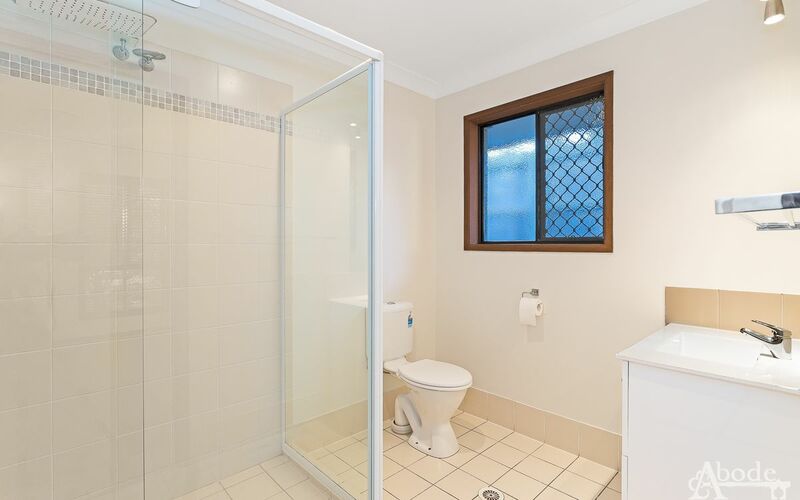 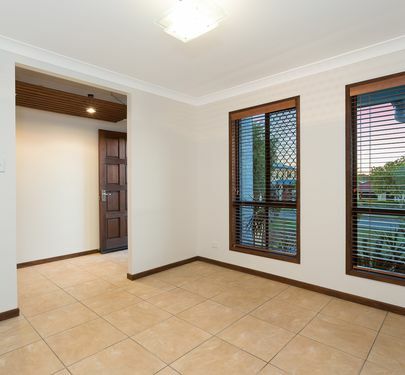 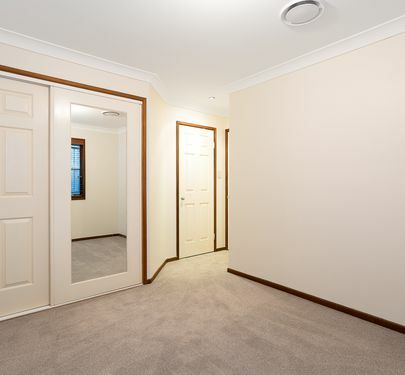 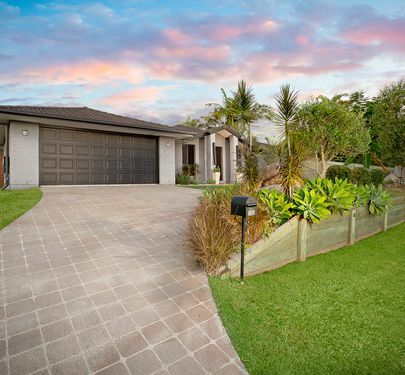 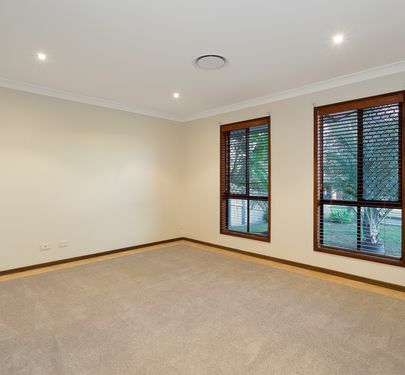 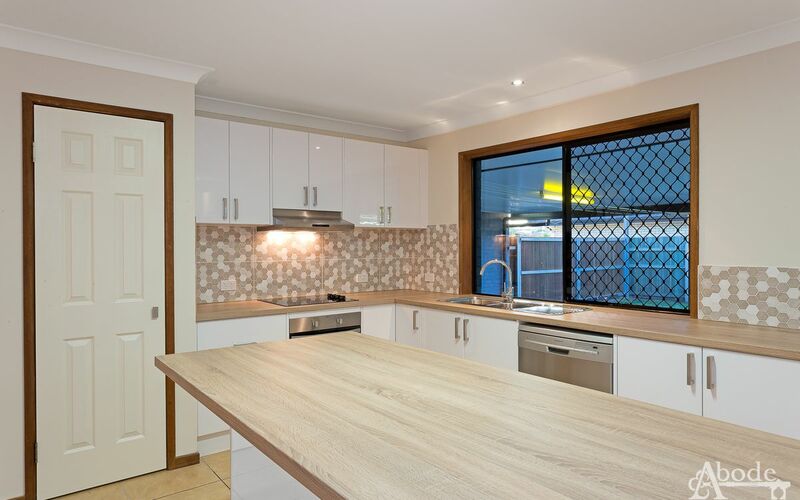 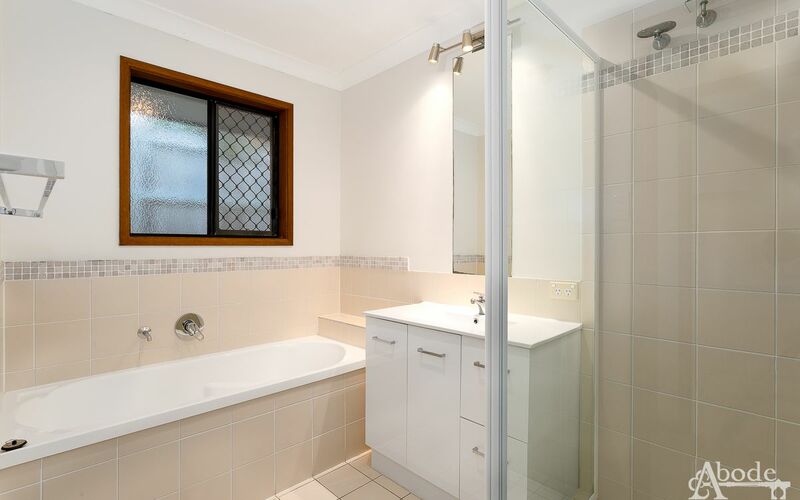 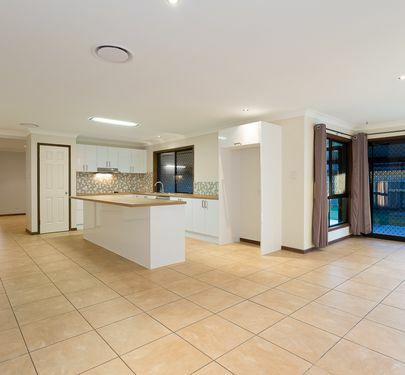 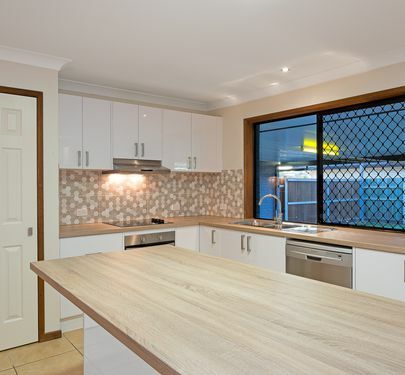 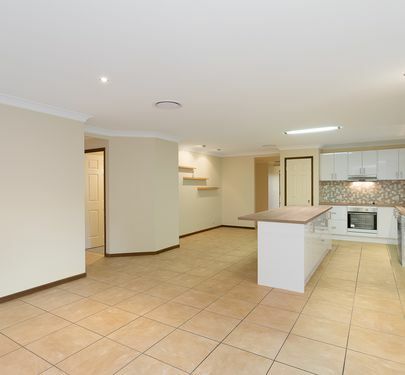 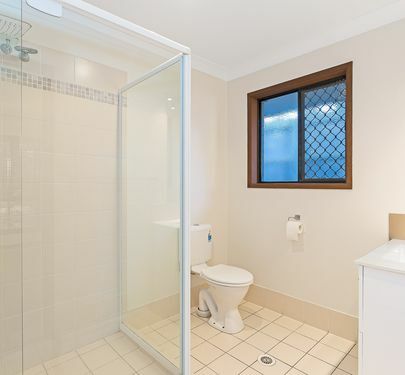 Perched on a generous 1224sqm block this amazing family home will impress in size and in value. 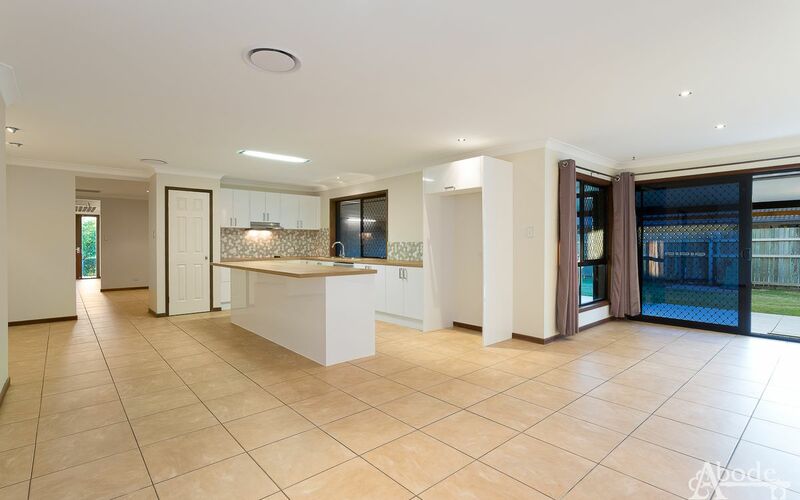 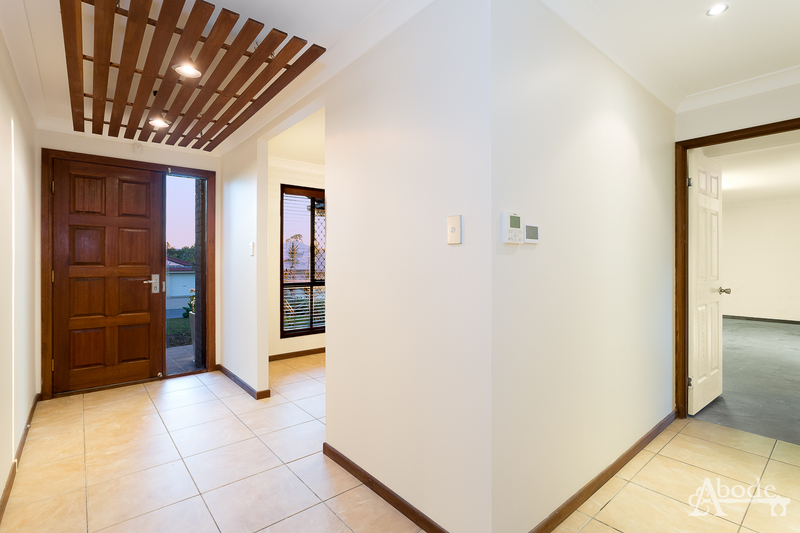 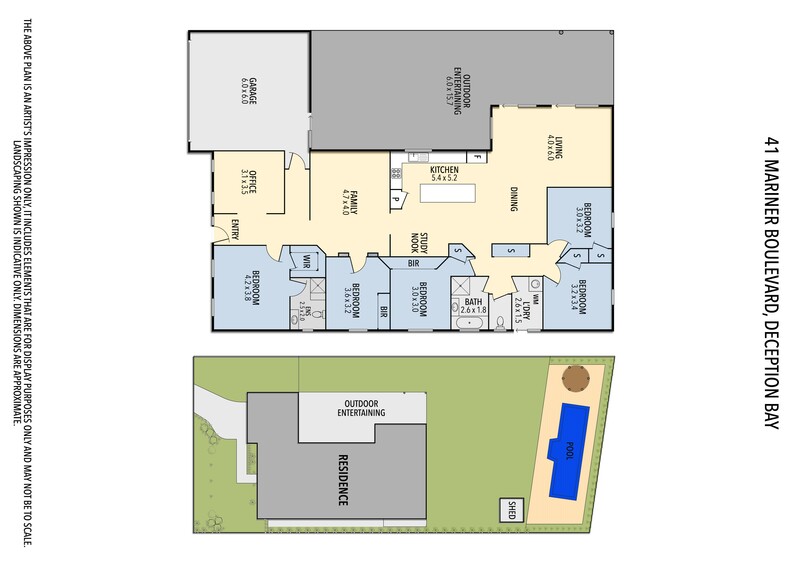 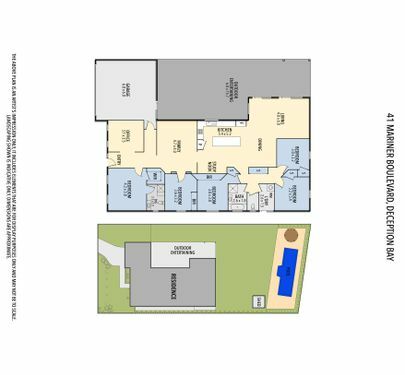 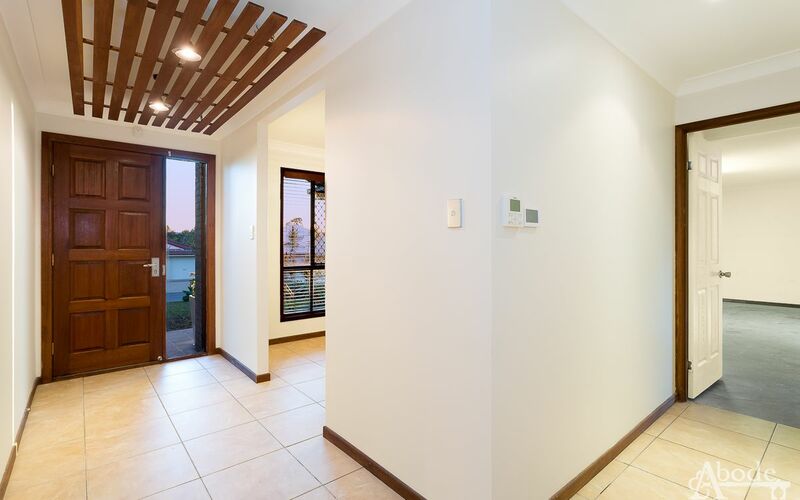 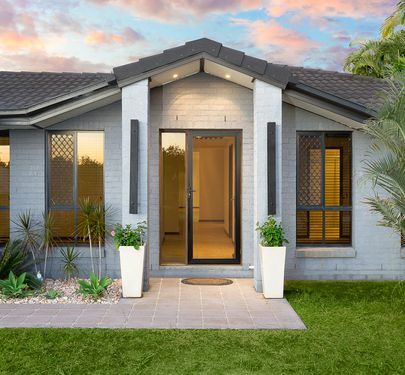 Comprising of 5 bedrooms plus a study the lay-out works perfectly for the growing family with a perfect connection between living and meals areas. 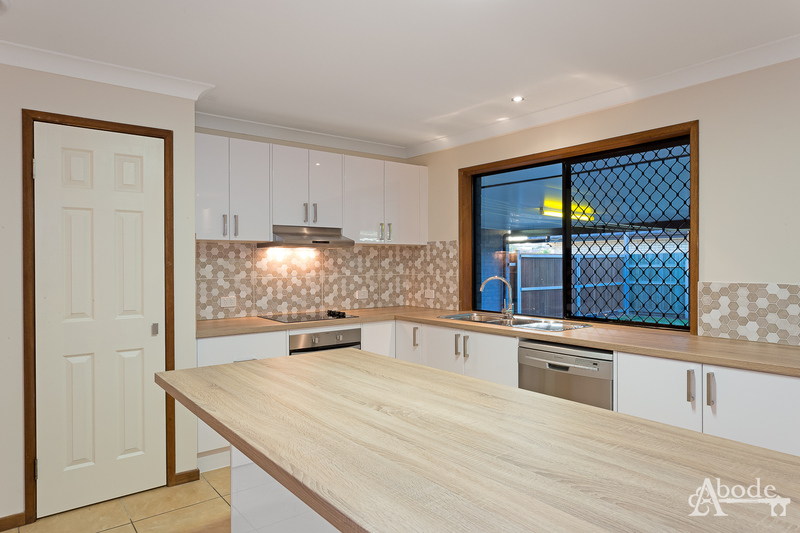 The sparkling brand new kitchen allows for the inner chef in the family to prepare and cook in style. 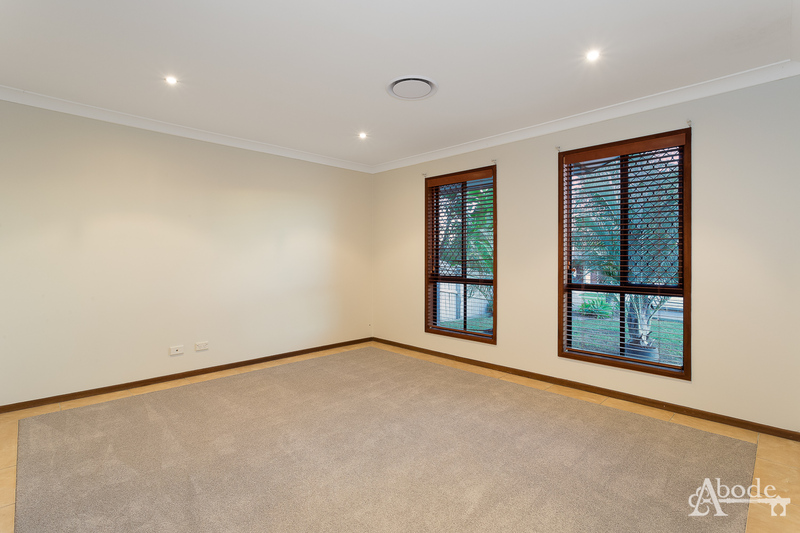 All bedrooms offer built-in robes and are well layed-out throughout the home. 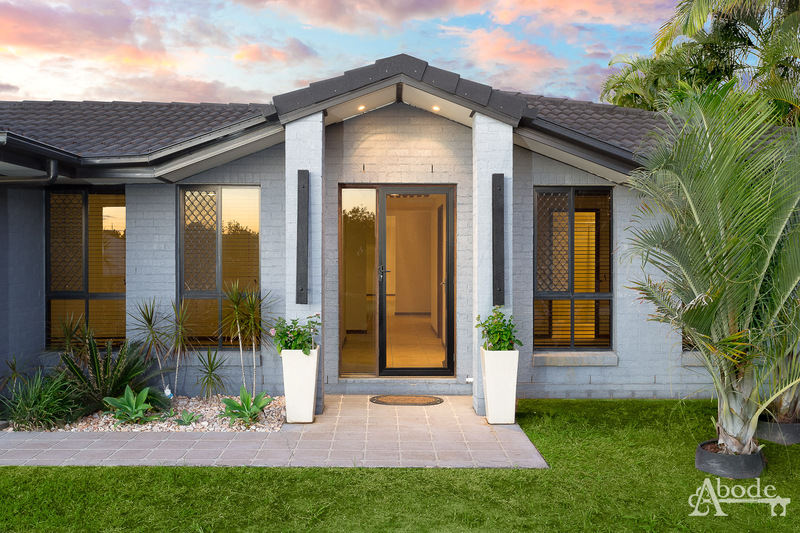 Fitted recently with ducted-air conditioning through-out and solar, you'll certainly appreciate the extra creature comforts on offer. 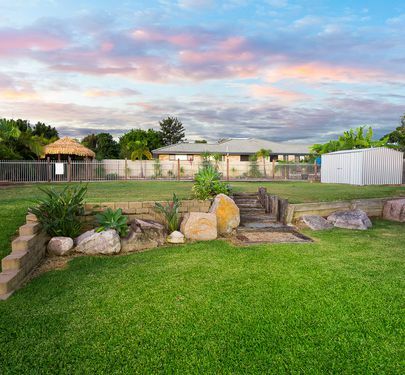 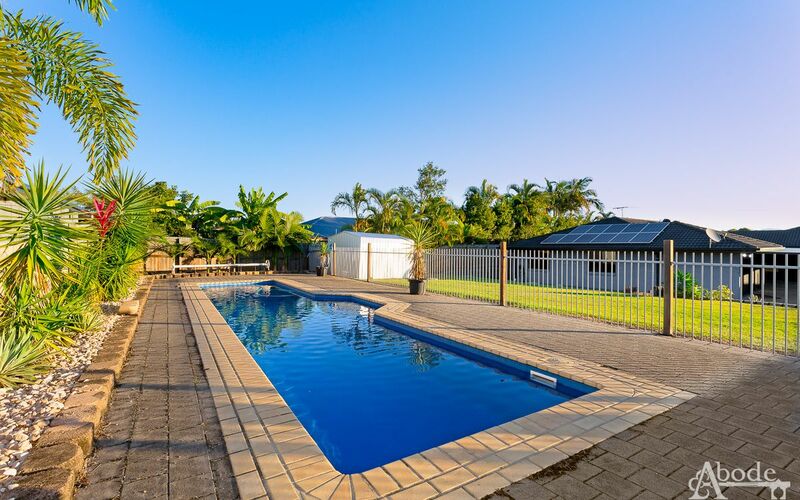 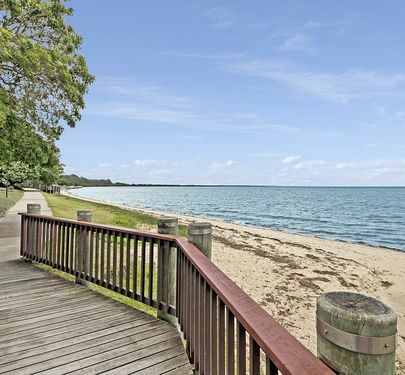 The over-sized entertaining area allows for the largest of family gatherings and is finished off with an insulated roof and with a North East aspect all year living will work a treat. 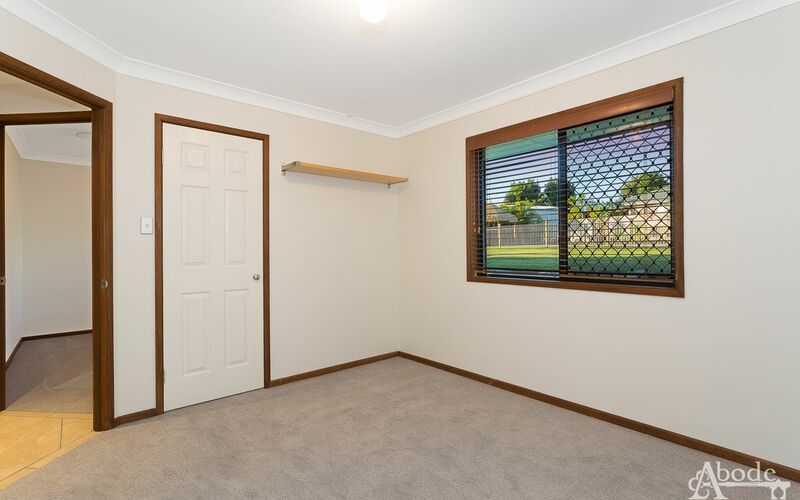 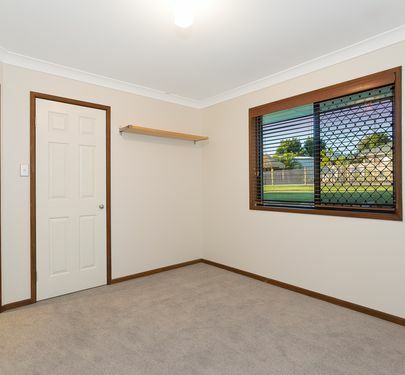 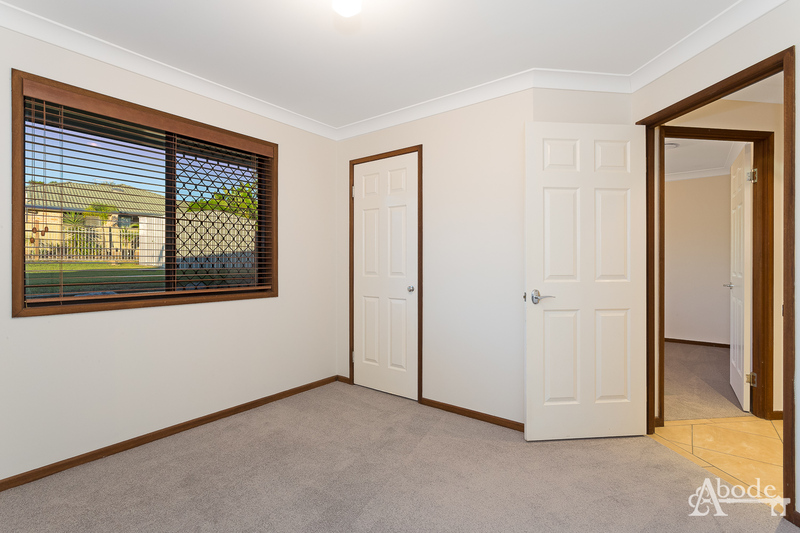 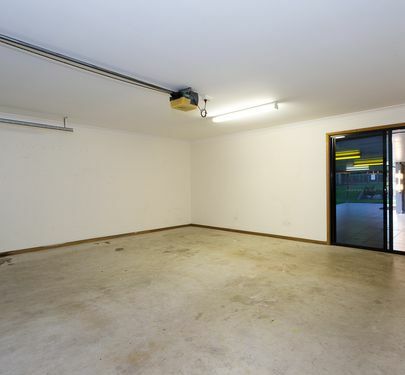 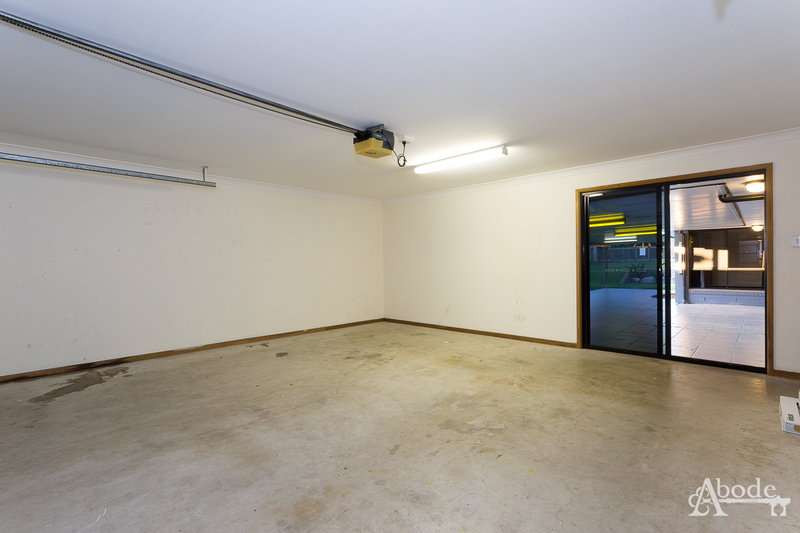 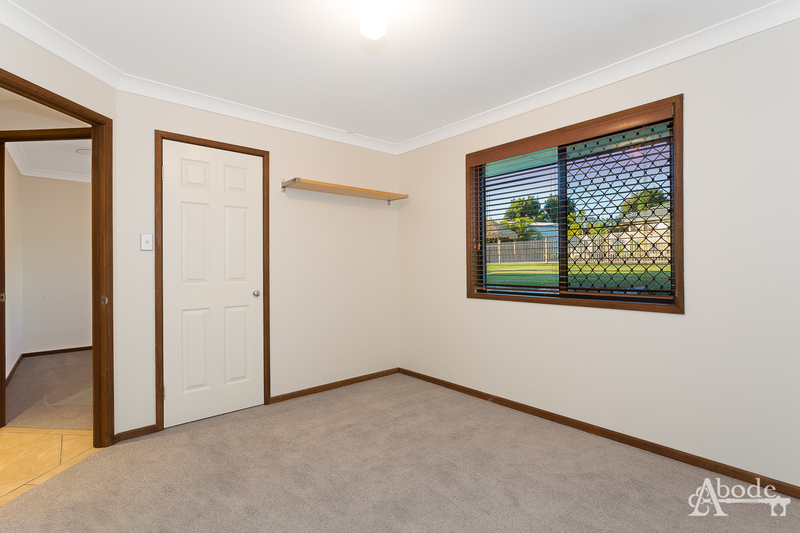 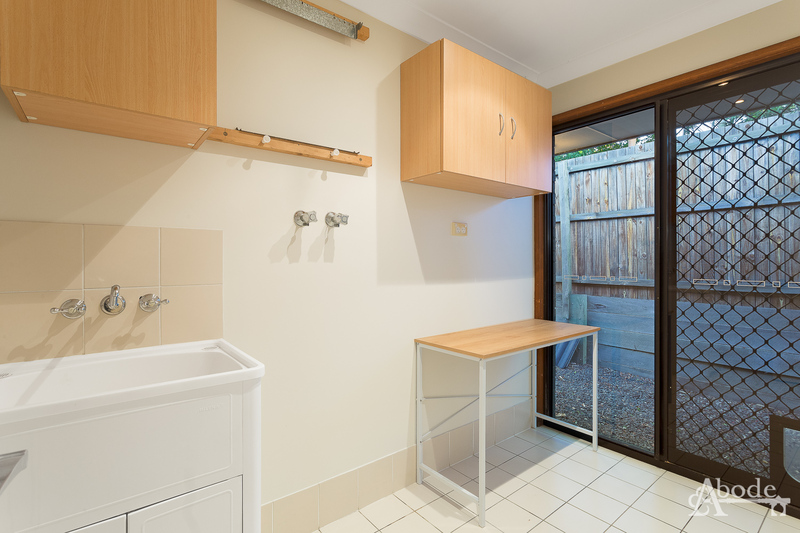 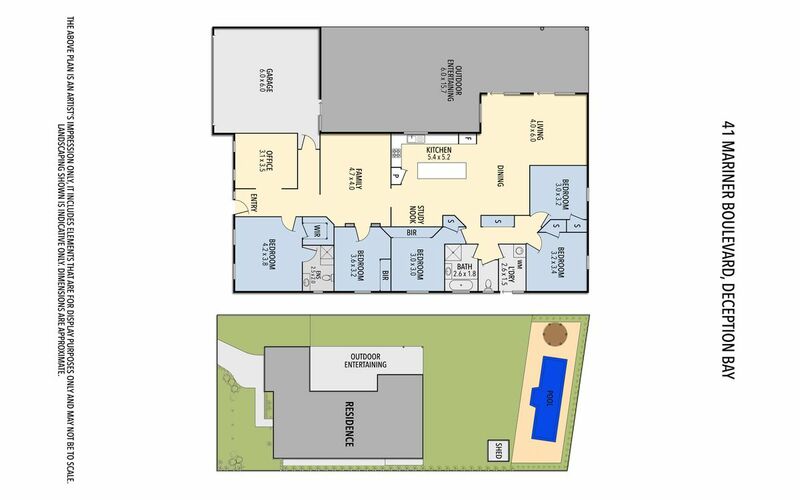 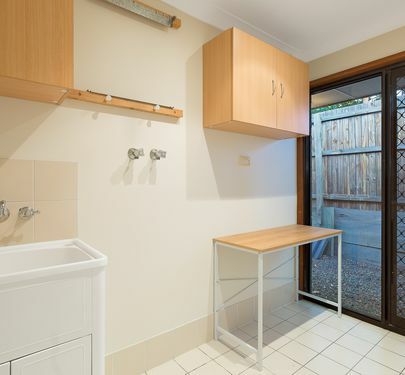 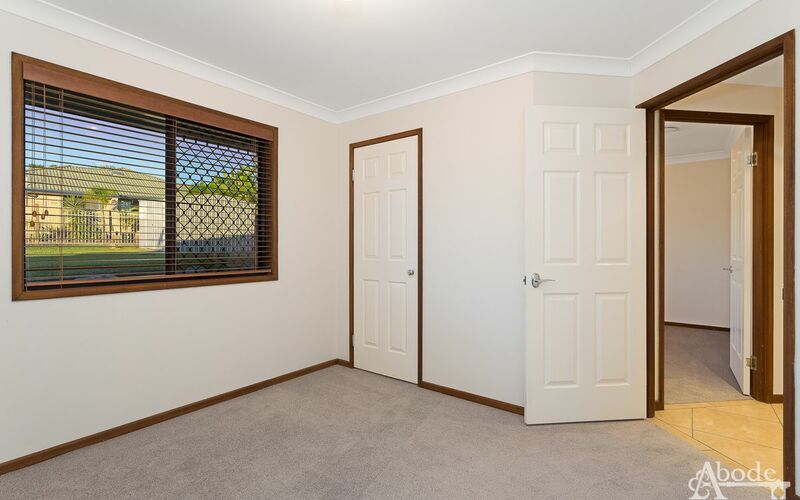 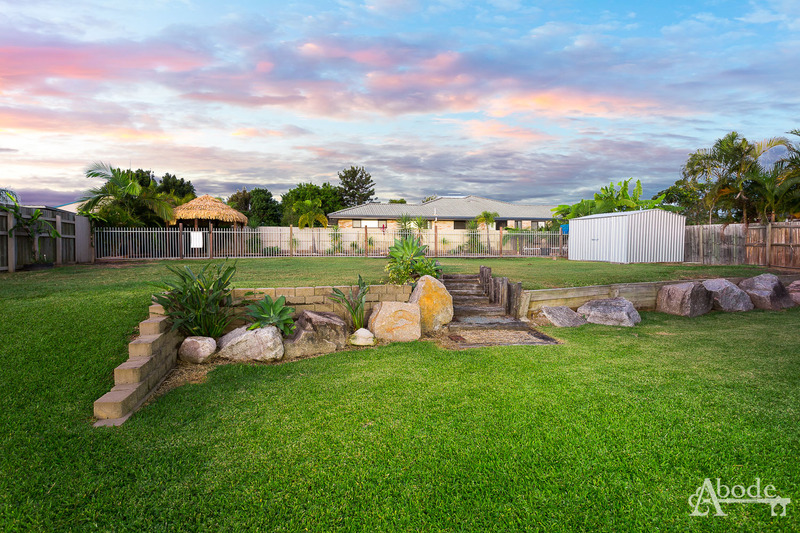 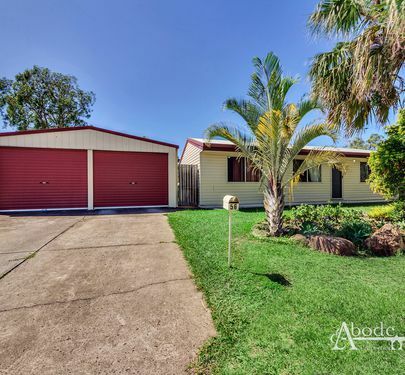 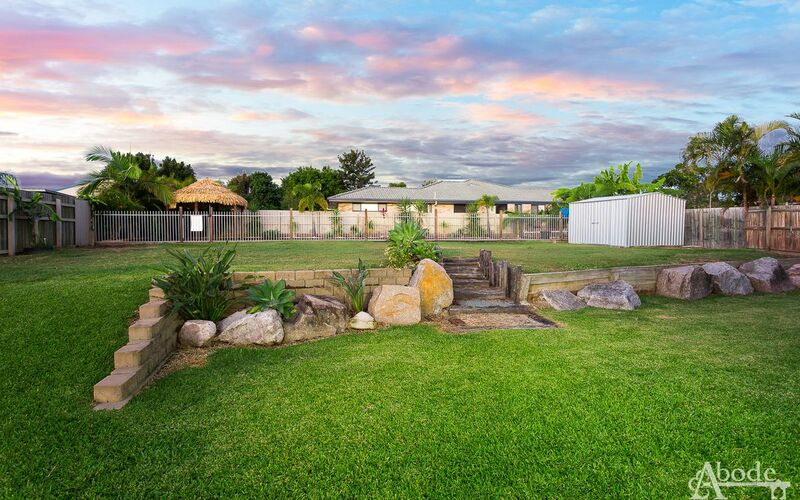 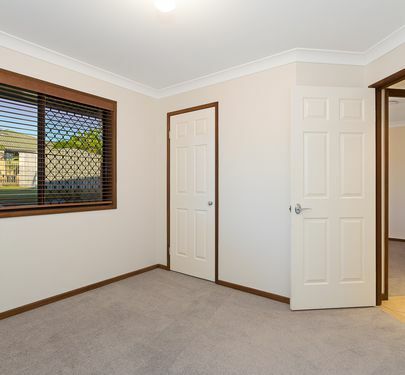 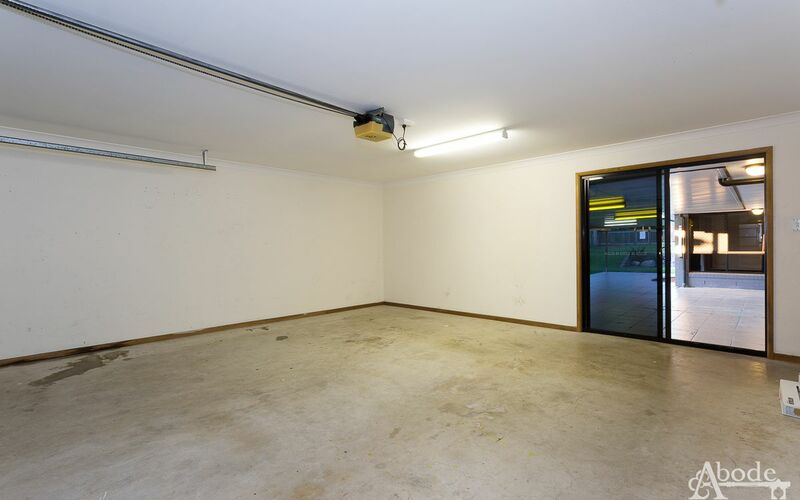 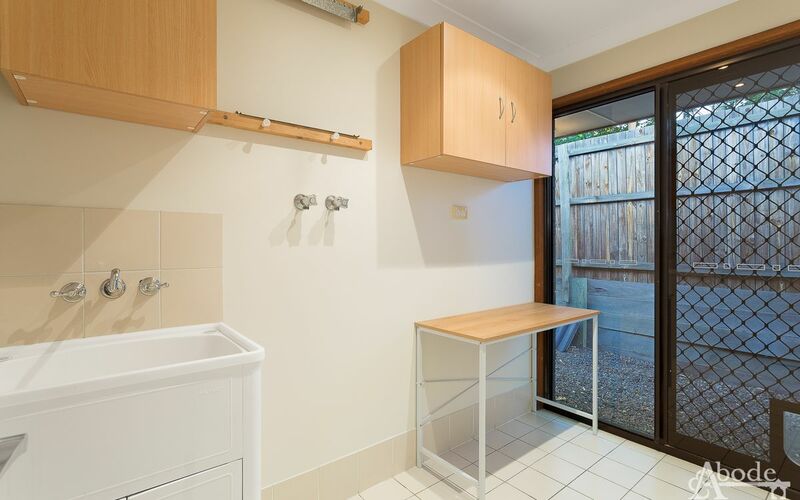 The well thought-out back yard is a blank canvas to do as you please with side access and plenty of room for a shed. 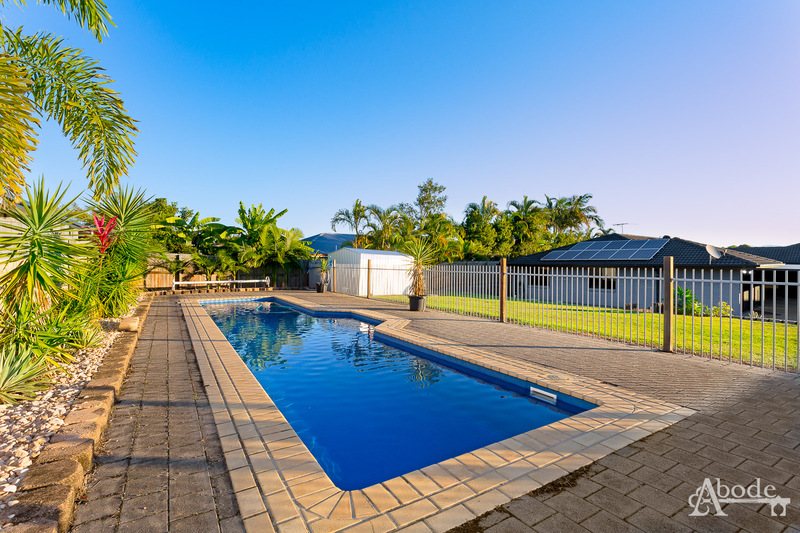 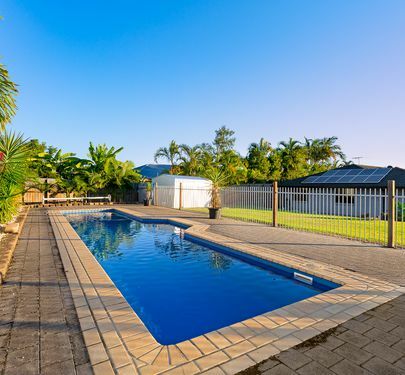 Finished off with a lap pool, you have it all here and your finishing touches are all that is needed.